Nintendo doesn&apos;t plan to share the next-gen spotlight with anyone. With rumors that Microsoft will be unveiling the next Xbox at E3 this June, Nintendo of America COO Reggie Fils-Aime has said that his company may announce new information about the Wii U before E3. Until now, Nintendo had hinted that new details about the console would go public during E3 2012. Speaking with Spike TV at CES, Fils-Aime said that Nintendo wasn&apos;t ready to disclose certain aspects of the finalized version of the new console, but said the that new information would be coming "throughout the year", specifically hinting that they may go public sooner rather than later. "We will be sharing information throughout the year," said Fils-Aime. "So I won&apos;t say you&apos;ll have to wait until E3, but certainly we&apos;re not breaking new news here." 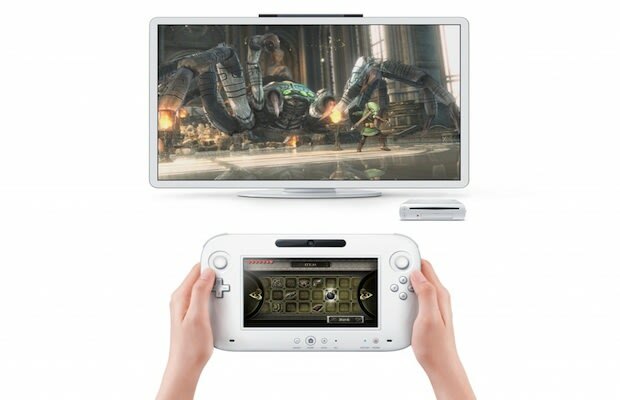 The Wii U was on display at CES this week, though in the same "unfinished" form that was shown during E3 2011.